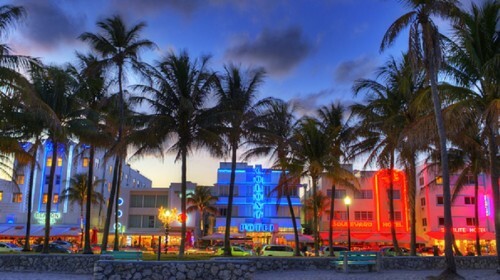 Cheap last minute flights to USA: Miami for €299! Jetairfly now offers super cheap last minute flights to Florida. 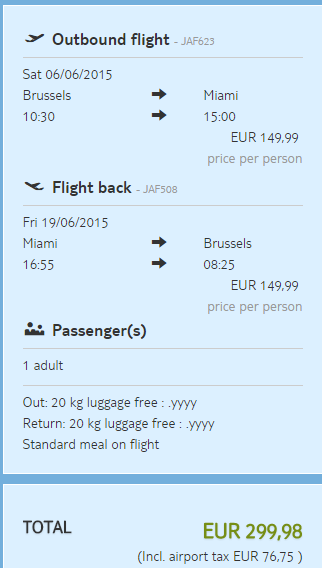 Return flights from Brussels to Miami are available for only €299! « WOW! Super cheap flights to Japan: Tokyo from Hamburg for only €227!